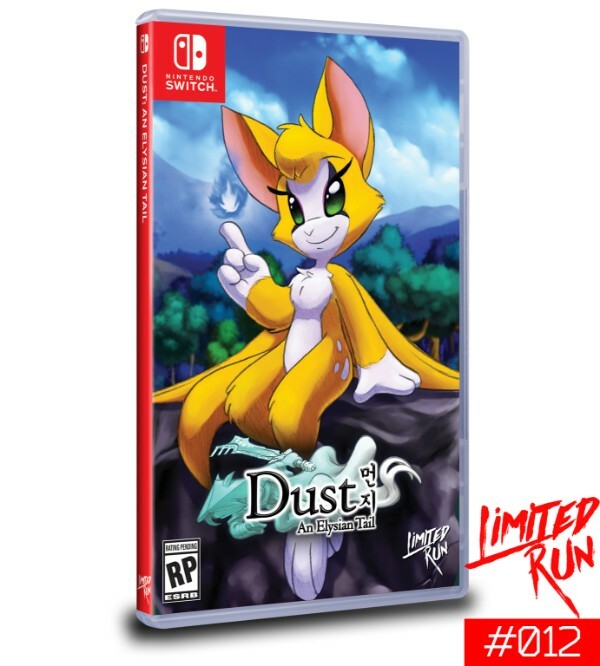 This entry was posted in 8 Star Games, Game Reviews, Games, Reviews and tagged 2D Sidescroller, An Elysian Tail, Dust, Game Review, Hack and Slash, Limited Run Games, Nintendo Switch, Platformer, Review, Switch, Video Game Review by dreager1. Bookmark the permalink. I don’t think I’ve heard of this one before, but it sounds neat despite being a platformer (which I’m not very good at). But being able to blast from afar sounds pretty nice. I played this on PC a few years back and it really is quite good. What’s incredible is that the vast majority of this was made by just a single person? That should have been a ! at the end rather than a ?